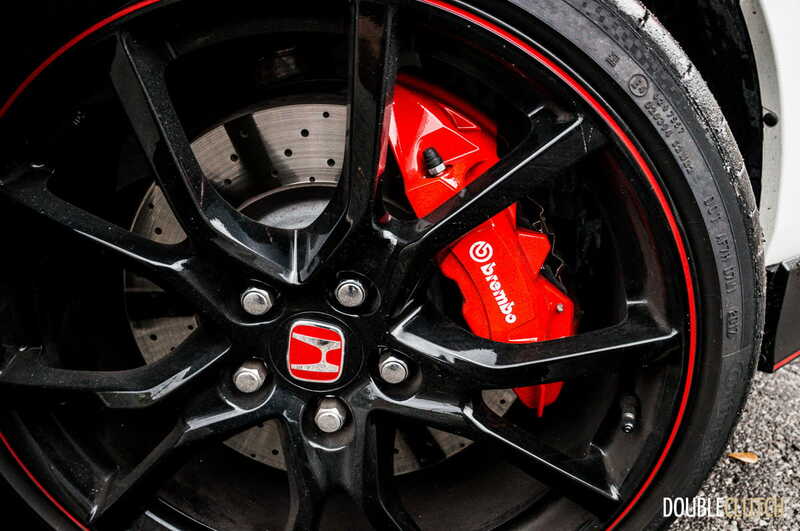 A very special beast and dare we say – a real game changer. 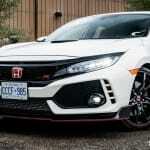 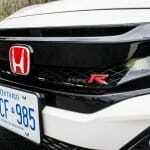 A year after its release, a good chunk of the online car community still doesn’t quite understand the 2018 Honda Civic Type R. On paper, some have difficulty getting over the boy-racer looks, and others can’t grasp the fact that a high powered front-wheel drive hot hatch could be any good in a performance setting. 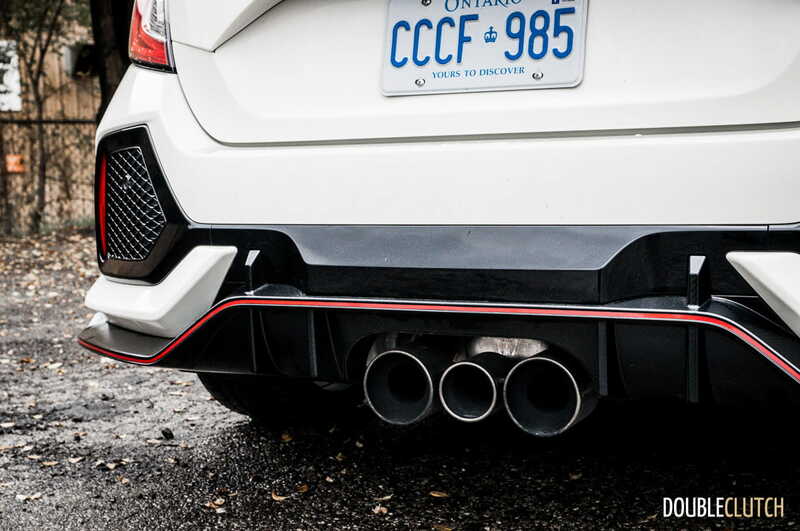 Theoretically, it also shouldn’t be anything more than a torque-steering handful that can’t hold a candle with the likes of the all-wheel drive Ford Focus RS, Subaru WRX STI (reviewed here), or Volkswagen Golf R (reviewed here). We tested a Civic Type R when it came out for 2017 (reviewed here), and editor Louis Vo chose it as his Editor’s Pick for the year’s Annual Awards. 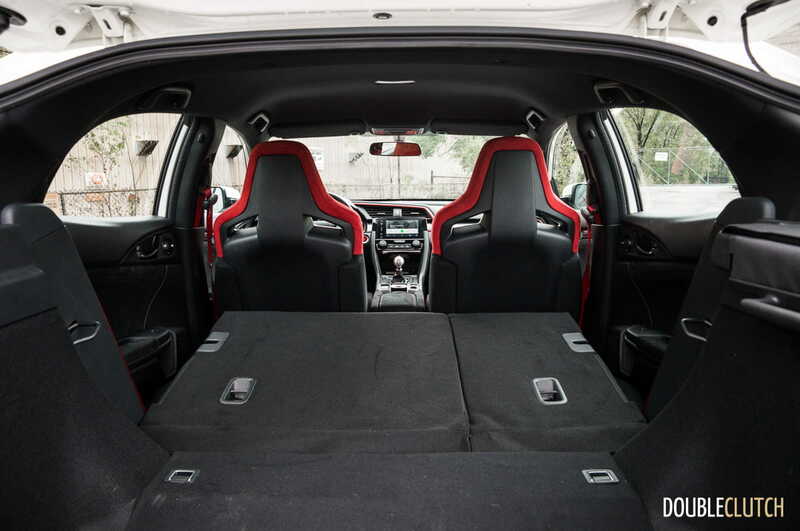 Having tested vehicles from the cheapest of cheap Nissan Micra to the one-percenter’s Rolls Royce Wraith Black Badge (reviewed here), the Type R stood out in a fashion which generated the most reactions overall, both positive and negative. 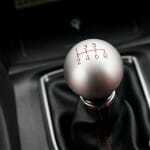 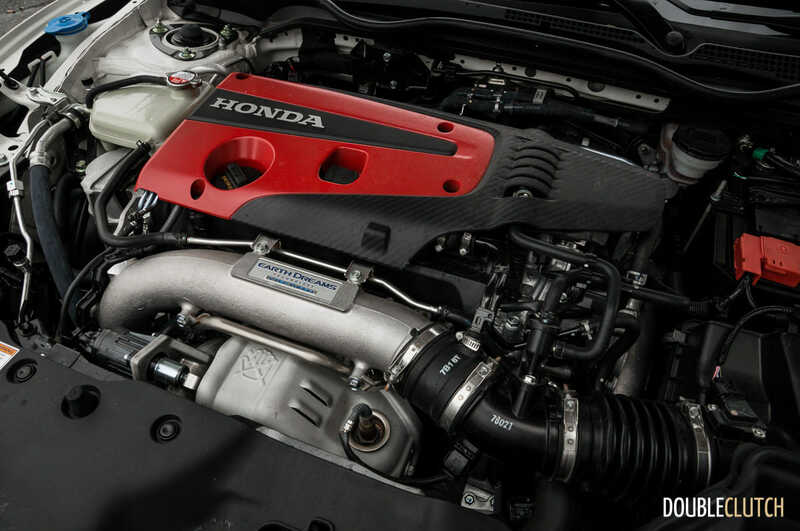 For transmissions, a super slick and wonderful six-speed manual is the only option, and Honda has paired it with a turbocharged K-Series 2.0-litre inline four cylinder engine (known in Honda circles as the K20). It pumps out 306 horsepower at 6,500RPM and 295 lb-ft of torque between 2,500 and 4,500RPM, and features both the turbo and Honda’s famed VTEC variable valve timing and lift control system. 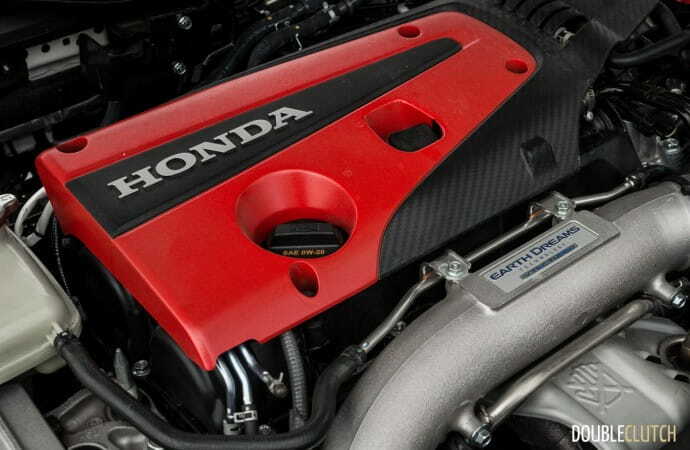 A modern Honda with torque and a relatively lower 7,000RPM redline may befuddle die-hards, but the fact of the matter is that there is a ton of usable power across a broader part of the rev spectrum, which helps in just about all conditions. 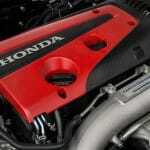 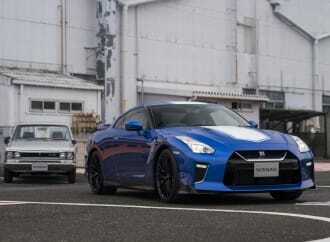 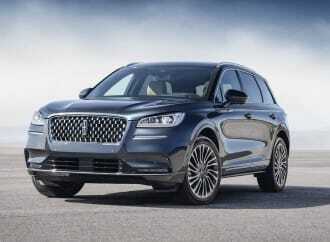 Turbo lag is kept to a minimum, although there is noticeably less power available under the 2,500RPM torque peak. 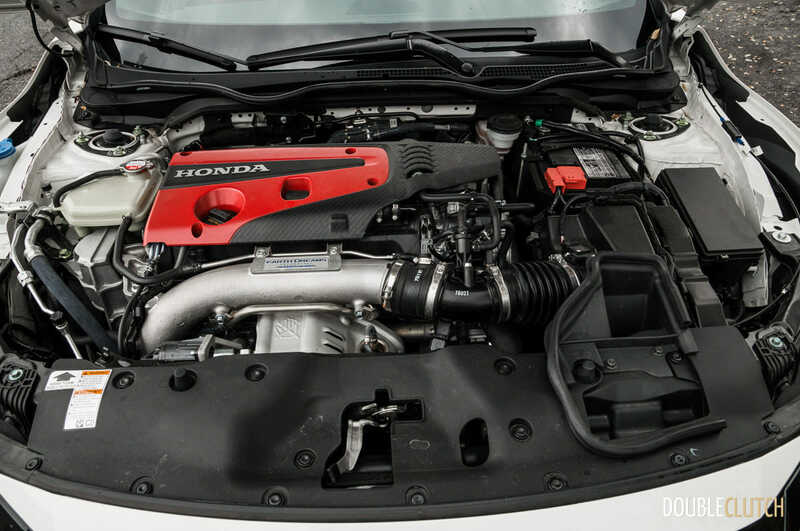 By comparison, a naturally aspirated, high-revving engine like the modern classic S2000 will have superior throttle response and will feel livelier when wringed out, but also severely lacks the ability to hustle when the revs are too low. 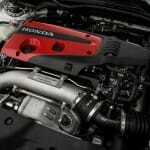 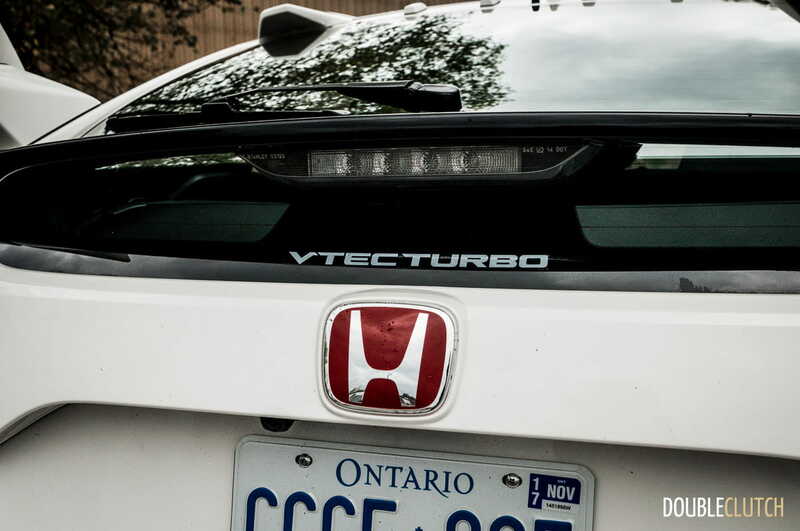 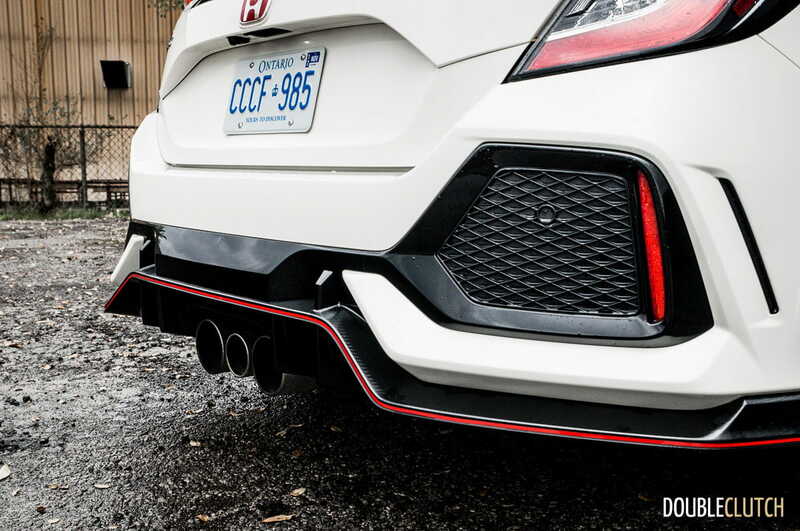 Bottom line – the Civic Type R’s K20 turbo is a necessary evil that’s not actually all that evil. Where the Civic Type R shines best is at the track. 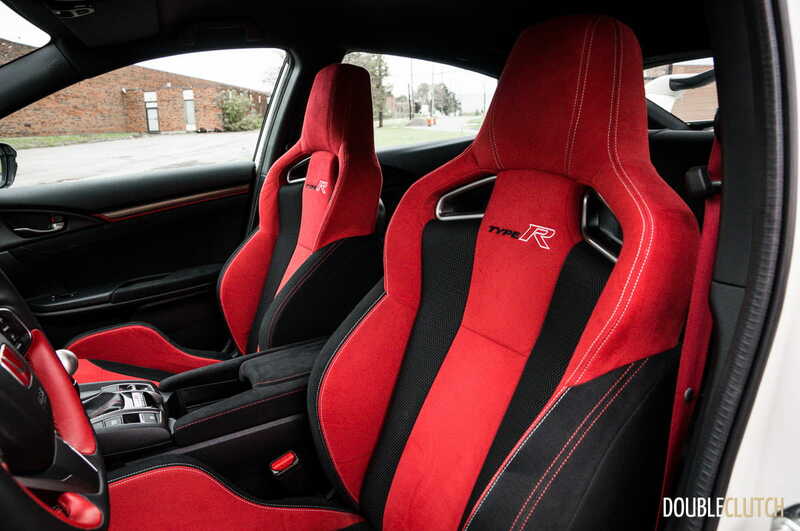 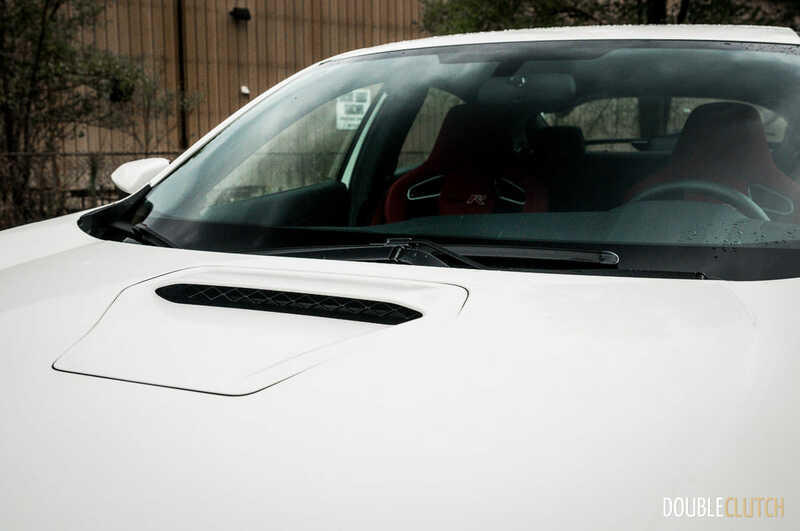 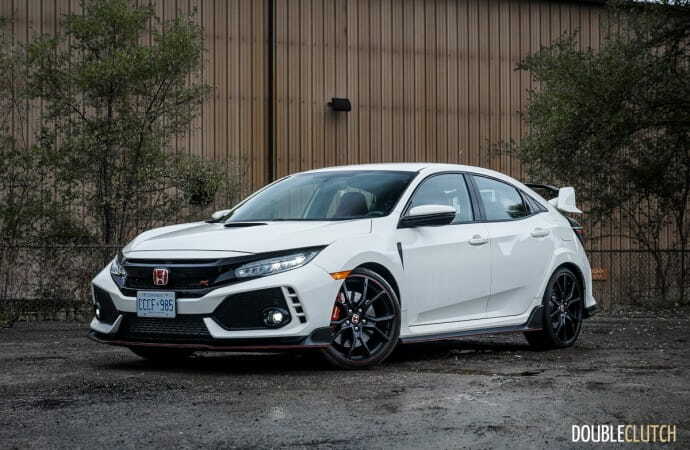 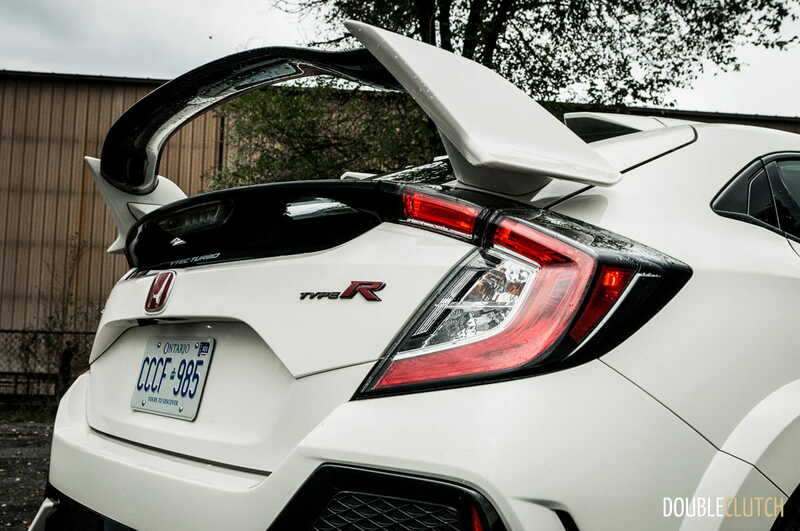 Having had a chance to wheel the Type R around a road course at the Monticello Motor Club in New York, it became immediately evident that it’s a very special beast and dare we say – a real game changer. 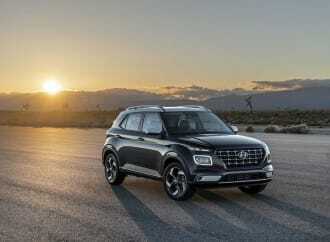 The characteristic power-on understeer is quelled amazingly well, and the limited slip front differential works absolute wonders at putting power to the ground. 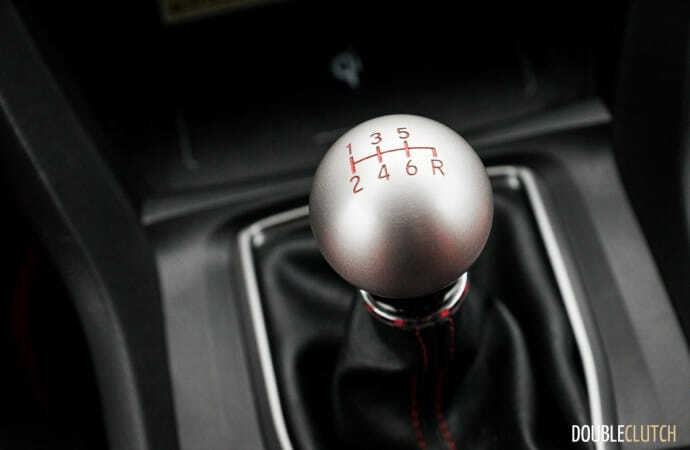 In dry conditions, corner exit aggression can be strikingly similar to the Ford Focus RS and its torque vectoring all-wheel drive; there’s little to no discernible torque steer, and there’s only a momentary tug on the wheel before the differential sorts it all out. 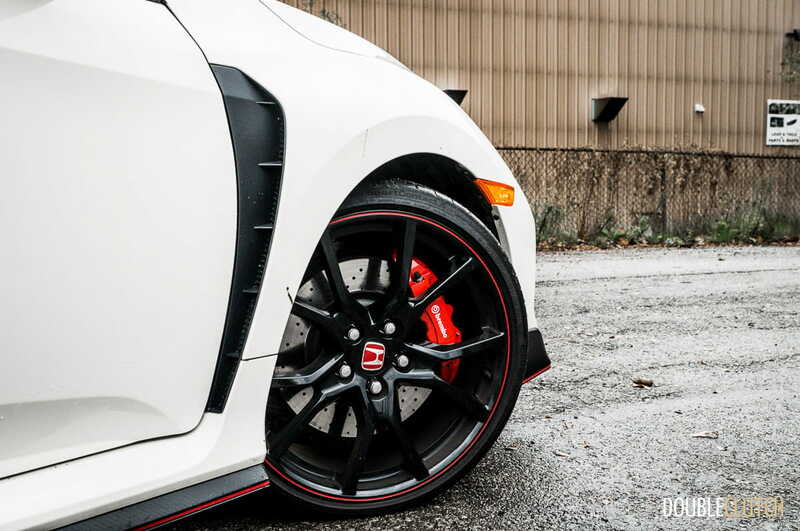 Whether on or off the power, the 1,415 kilogram (3,120 pound) chassis is another strikingly beautiful part of the Civic Type R. Cornering speeds and grip levels are astonishingly high, and the perfectly weighted electric power steering actually gives good feedback. 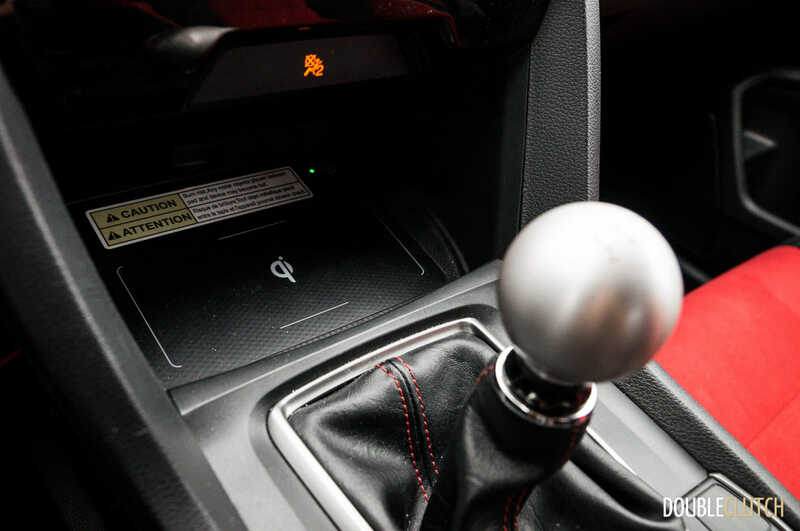 It’s taken automakers a few years to figure this type of system out, and the culmination of all this work is a setup that can easily trump many good hydraulic assist systems of the past. 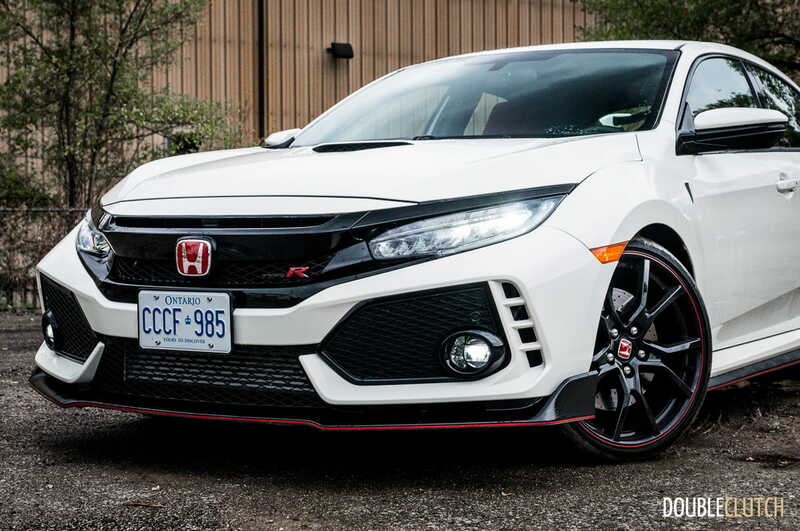 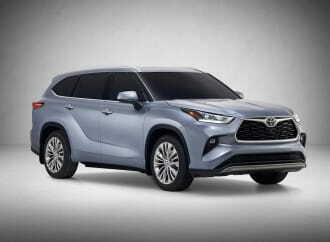 For 2018, there’s a price bump of $100, bringing the as-tested number to $40,990. 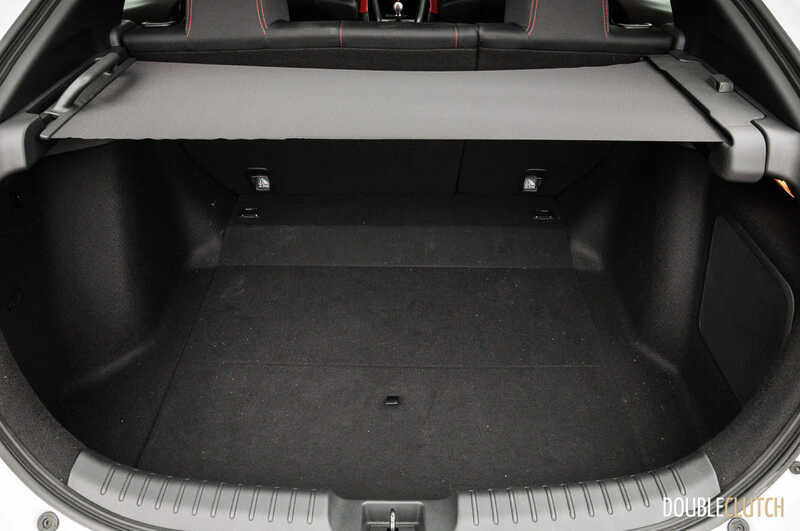 The Civic Type R comes in at one price only, and comes loaded with 20-inch alloy wheels, sticky Continental SportContact 6 summer tires, Brembo four-piston fixed front brake calipers, adaptive dampers, triple centre exit exhaust, navigation, and the full skirt and appearance package. 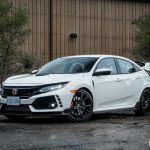 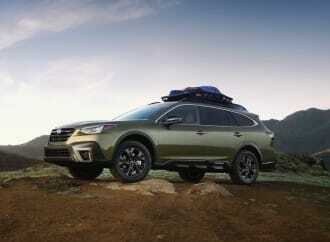 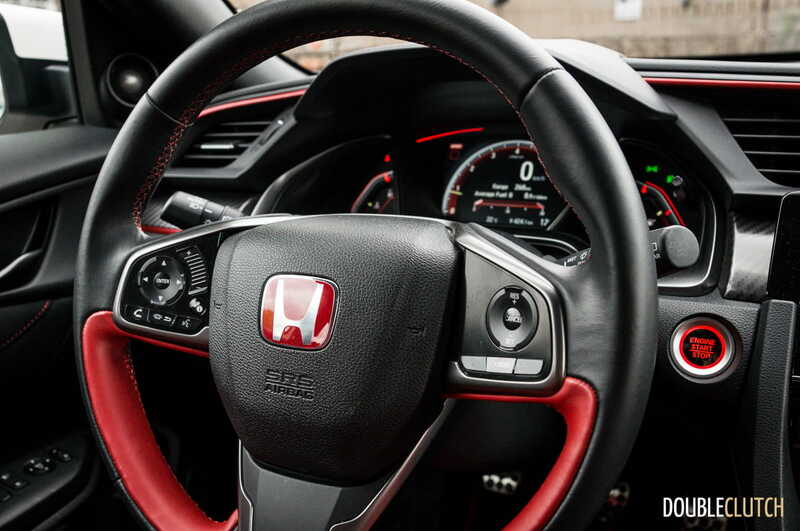 Thus far, it isn’t available with the Honda Sensing safety suite (forward collision warning and autonomous braking, lane keep assist, and adaptive cruise control, among others), which appears to be a common theme with manual-transmission only Hondas. 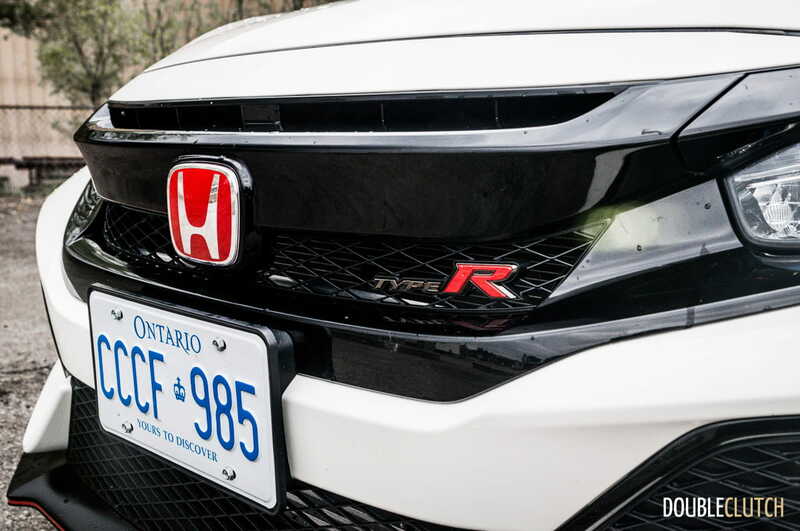 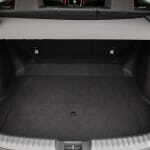 Fuel economy is rated 10.6L/100KM in the city, and 8.3L/100KM on the highway. 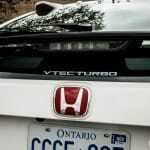 Observed economy over a week on test just about split the two numbers at 9.2L/100KM in mixed driving that included a lot of leadfoot time. 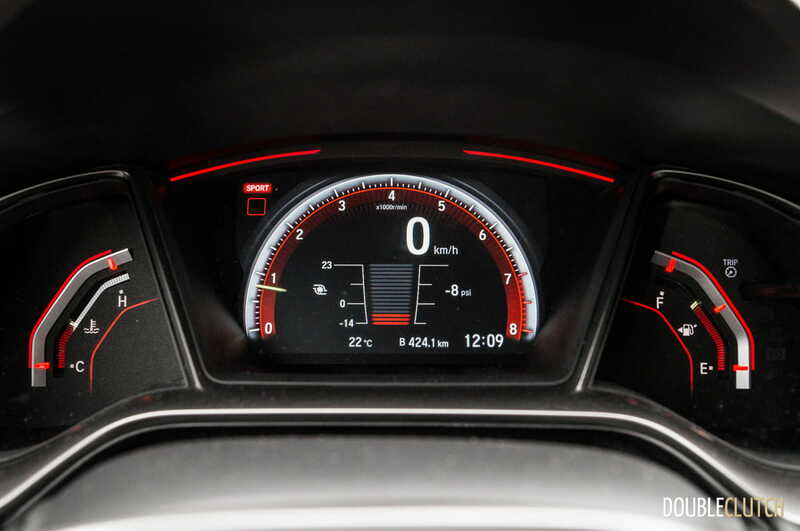 Premium fuel is required, and tank capacity is 47 litres. 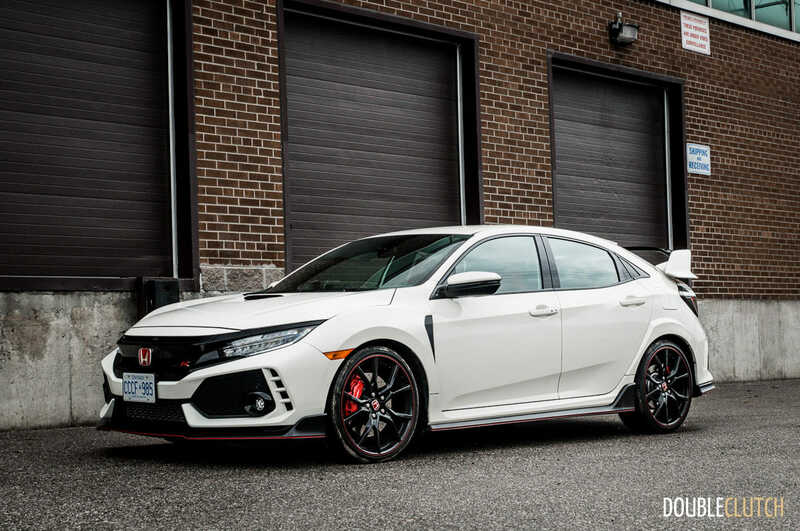 Though it’s an amazing track and performance car, the 2018 Honda Civic Type R isn’t without a few relatively small gripes. 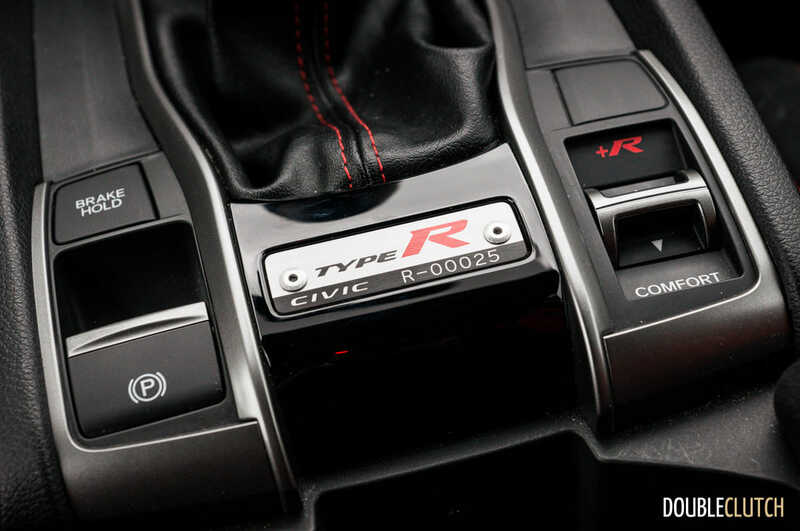 Aside from outlandish styling that may turn some buyers away, the automatic rev matching system isn’t particularly good and won’t give a rev match below 2,000RPM unless in full-tilt “R” mode. 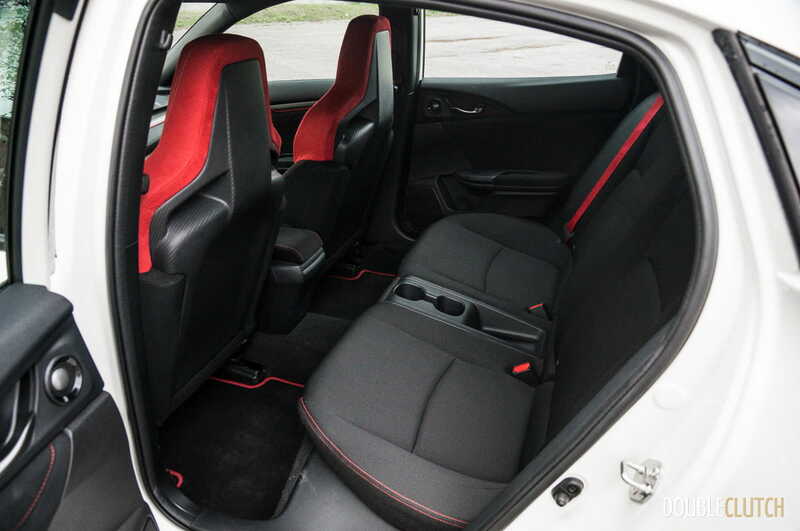 Thankfully, the “R” mode is still significantly more comfortable than even the softest setting in the Focus RS. 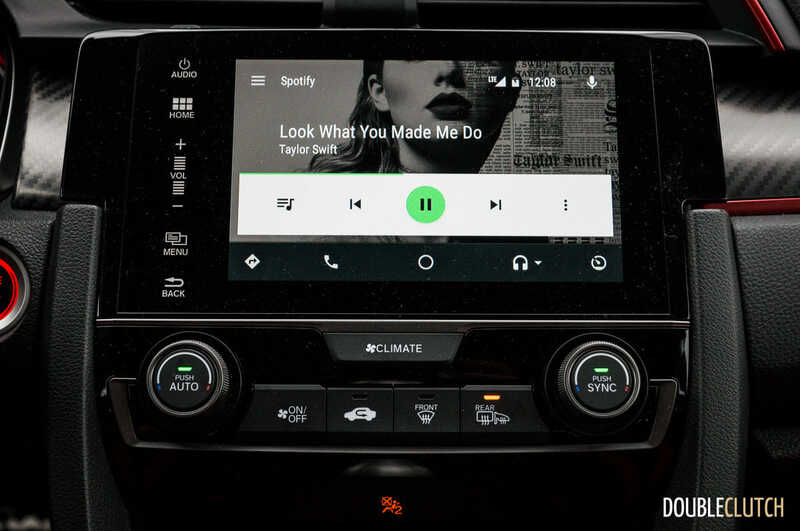 There’s also a slightly buggy Bluetooth system that loses connection on some devices if SMS text messaging syncing is enabled, which is a phenomena observed on just about all 2016 and newer Civics tested so far. 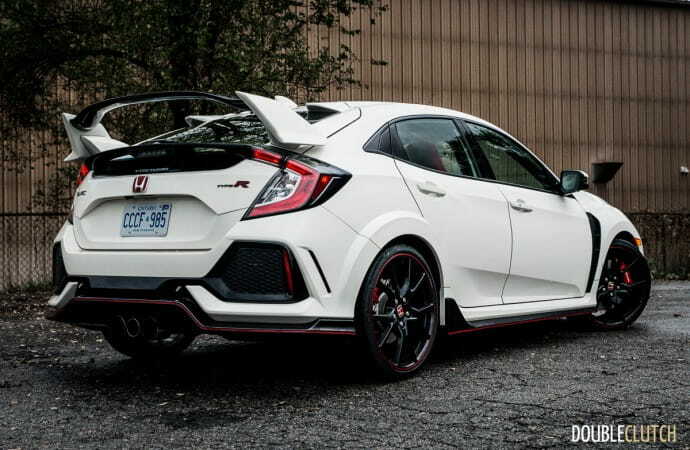 Other than these relatively small items, the Type R is a real contender, and Ford, Subaru, and Volkswagen should be visibly shaking in their boots. 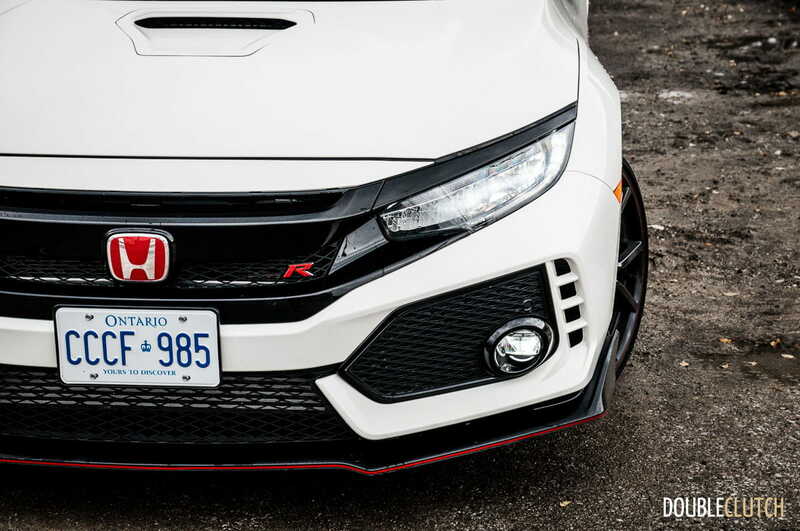 Expect this Honda to become an immediate and future classic.